John Forbes Kerry (born December 11, 1943) is an American politician who is the 68th and current United States Secretary of State. He served as a United States Senator from Massachusetts from 1985 to 2013, and was chairman of the Senate Foreign Relations Committee. 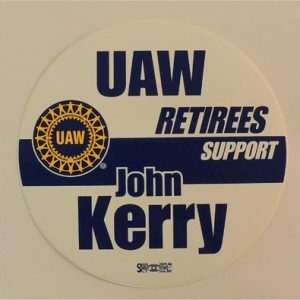 Kerry was the presidential nominee of the Democratic Party in the 2004 Presidential Election but lost to incumbent George W. Bush.